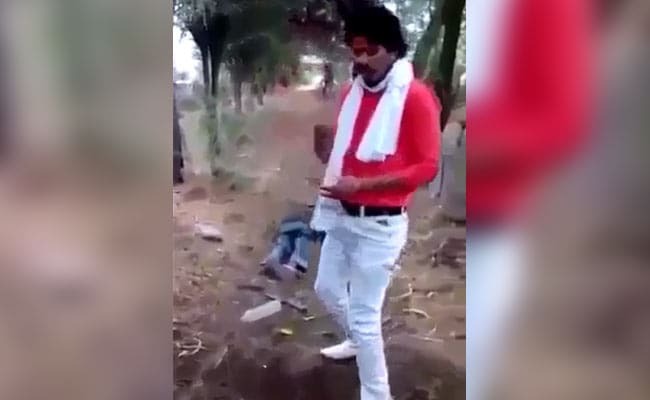 Mohammed Afrajul was killed by a man identified as Shambhulal Regar in Rajasthan on Wednesday. Regar accused Afrajul of "love jihad". A large crowd gathered for the last rites of Mohammed Afrajul in West Bengal's Malda. 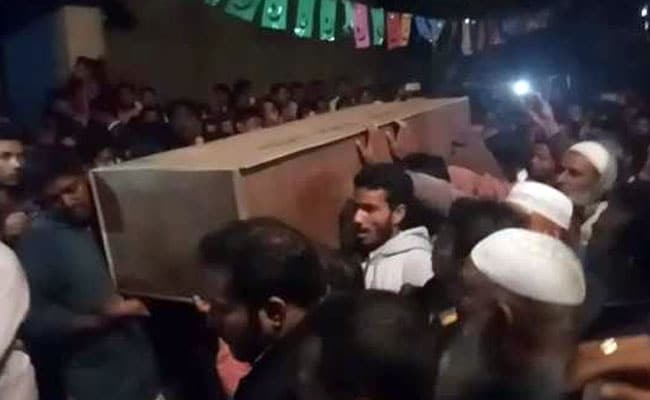 Thousands of people gathered at Saiydpur village in West Bengal's Malda this evening for the funeral of Mohammed Afrajul, the 50-year-old construction labourer who was brutally hacked and then burnt to death in Rajasthan on Wednesday. His body arrived at his village by road from Rajasthan around 6:30 pm in a wooden casket. Policemen were posted in the village, over 300 km from Kolkata, since the afternoon, led by the superintendent of police and the district magistrate to ensure there was no unrest. There was no trouble, only shock and horror at Mohammed Afrajul's death and a few demands for a CBI probe into the case and death by hanging of the man who murdered him. Shambhulal Regar, who also had the killing recorded on video, was arrested on Thursday. 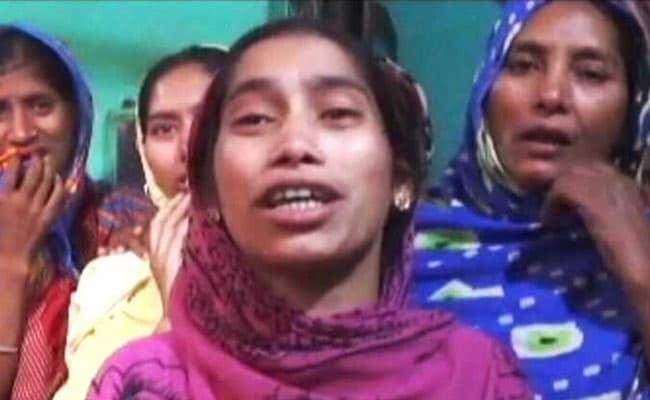 Mohammad Afrajul's family has demanded that his killer be hanged. Mohammed Afrajul's body was taken to the local mosque so people could pay homage and prayers could be said before his burial. In Kolkata, protests took to the streets. A candle-light rally was taken out by Mamata Banerjee nephew and Trinamool MP Abhishek Banerjee from Hazra More to the Gandhi statue in the heart of the city to condemn the murder. "The BJP government in the state and the Narendra Modi government at the centre cannot shrug off responsibility for what has happened. Those who have got this done are trying to destroy the secular fabric of the country. I appeal to people not to dance to the tune of communal elements and become communal animals," said Mr Banerjee. In the video filmed by his nephew, Shambhulal Regar accused Afrajul of "love jihad". Earlier in the day, Mamata Banerjee had announced a Rs 3 lakh compensation to the family and a job for an eligible member. She also spoke on the phone to Mohammed Afrajul's wife, Gurfar Bibi. The CPM too held protests across the city. CPM leader Sujan Chakraborty said, "There is no difference between the people who killed Mohammed Afrajul and ISIS. The brutality was unbelievable." Also taking a shot at the Trinamool, Mr Chakraborty said, "If you die of drinking spurious liquor in Bengal, you get Rs 2 lakh in compensation." The reference was to the Rs 3 lakh offered to the family. Congress too held several protests in the city. The state Congress chief Adhir Chowdhury will go to Malda tomorrow to meet Afrajul's family. So will half a dozen senior Trinamool leaders including Firhad Hakim, Suvendu Adhikari, Sougata Roy, Kakoli Ghosh Dastidar and others.